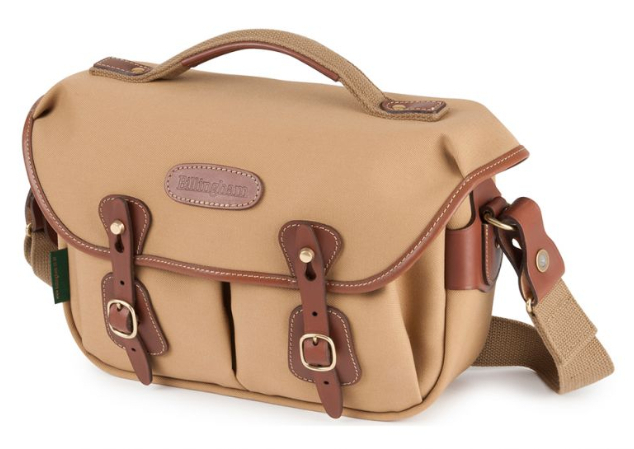 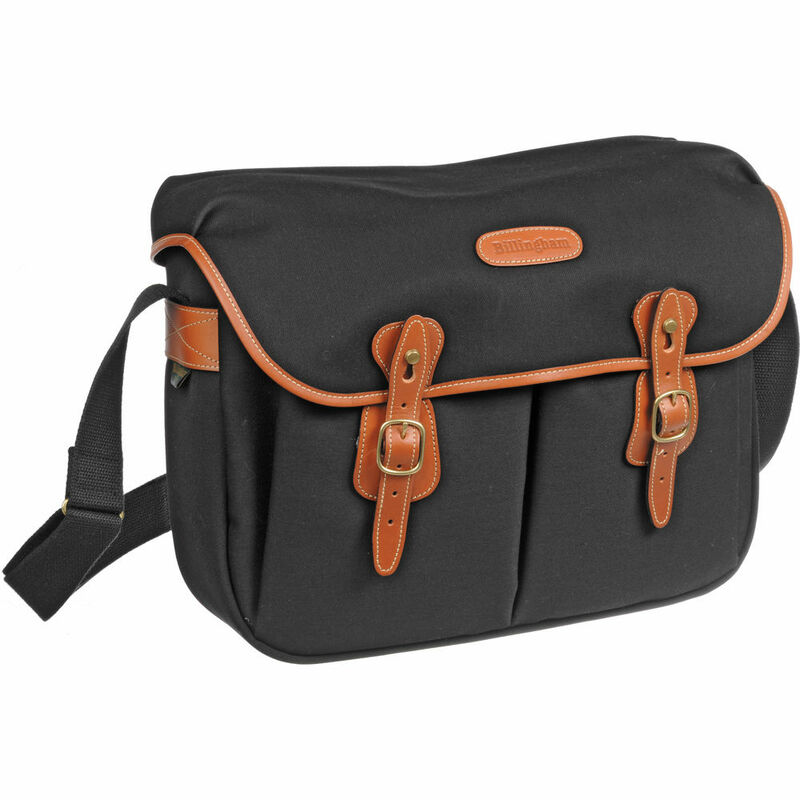 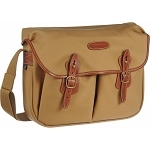 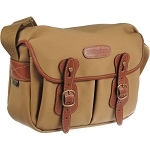 British bag manufacturer Billingham has broadened its Hadley range with the new Hadley Small Pro model. 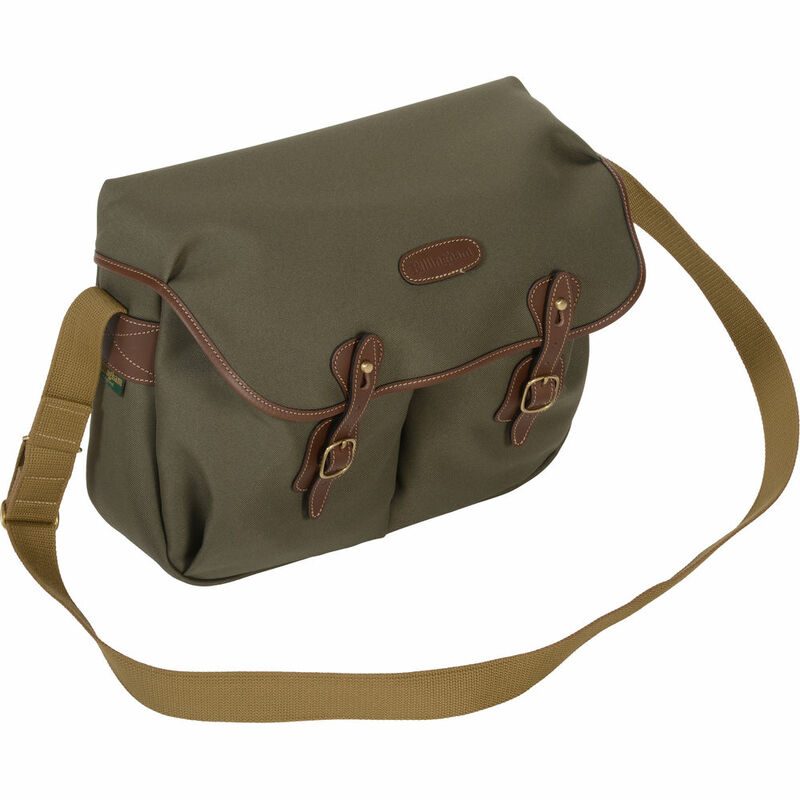 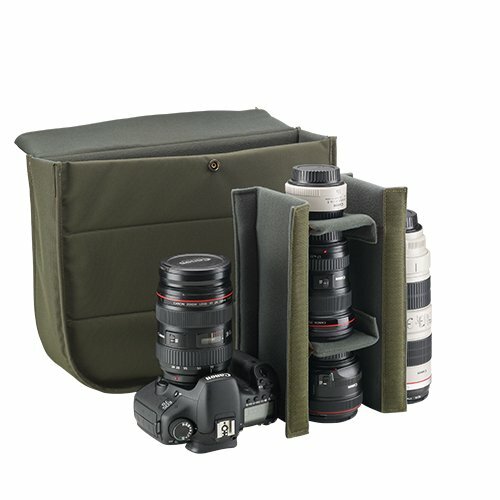 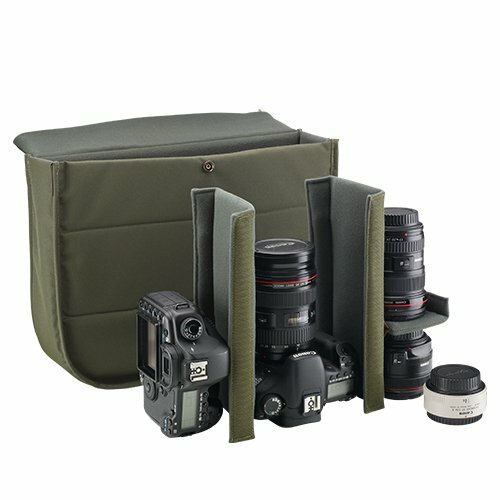 The Hadley Small Pro, which has been designed with small mirrorless cameras, rangefinders and mid-sized DSLRs in mind, is the first new addition to the range since last year's larger Hadley One option. 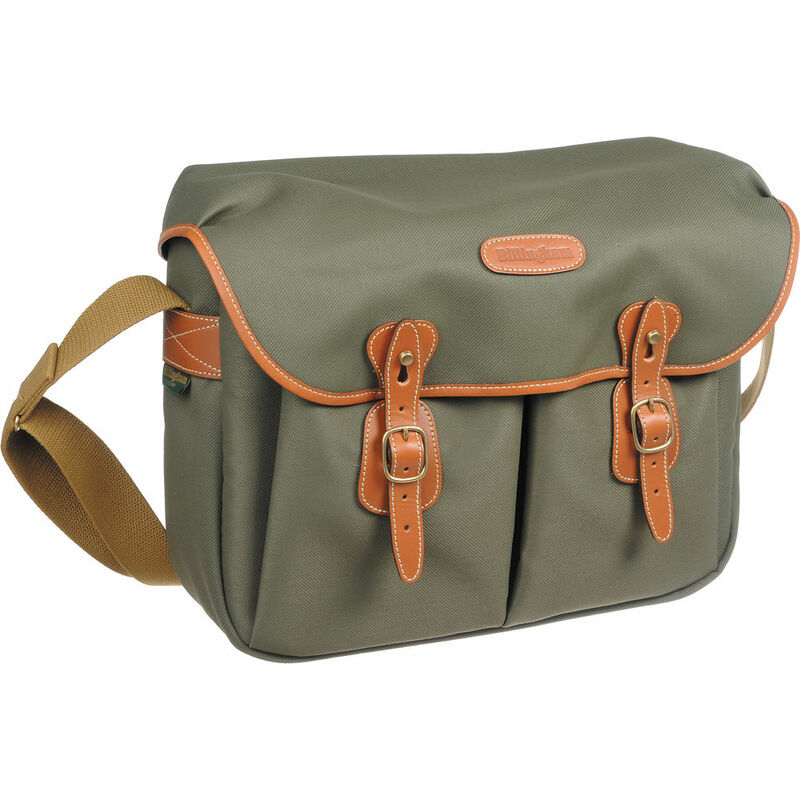 The new bag has been designed with a rugged and weather-resistant outer, with a durable canvas or colour-fast FibreNyte material (depending on the exact model). 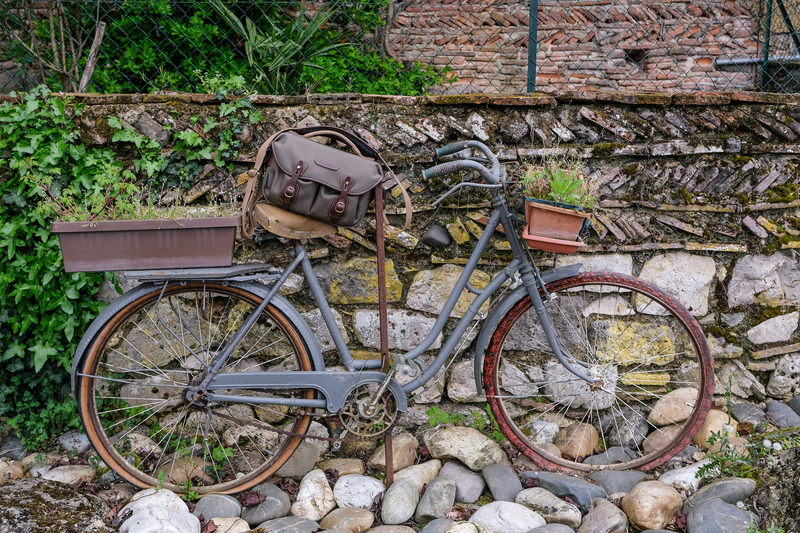 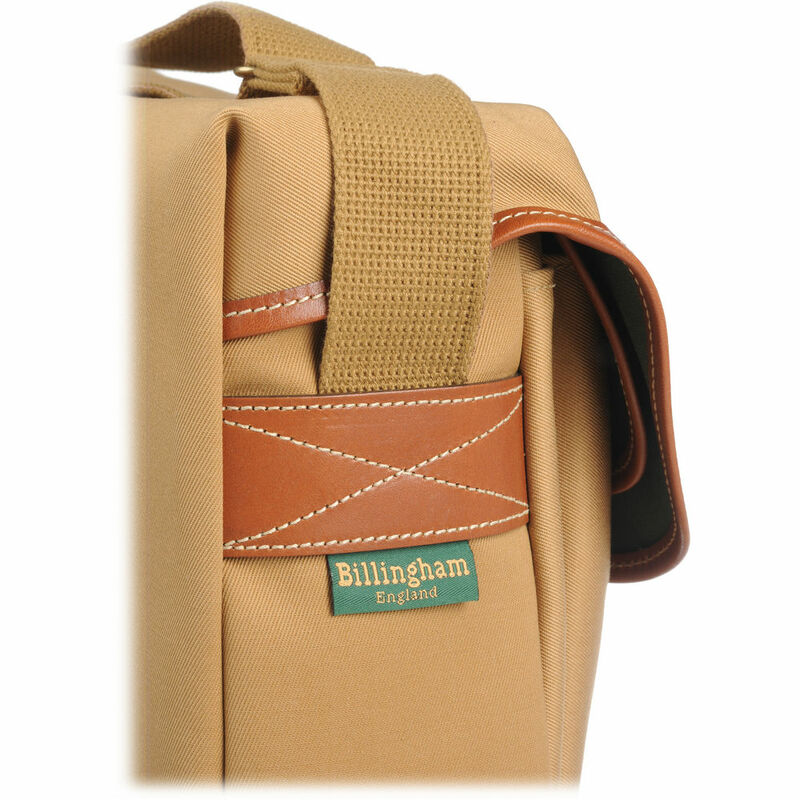 Billingham also claims the Stormblock material used in the bag's construction will never need reproofing, making the bag weather-resistant for life. 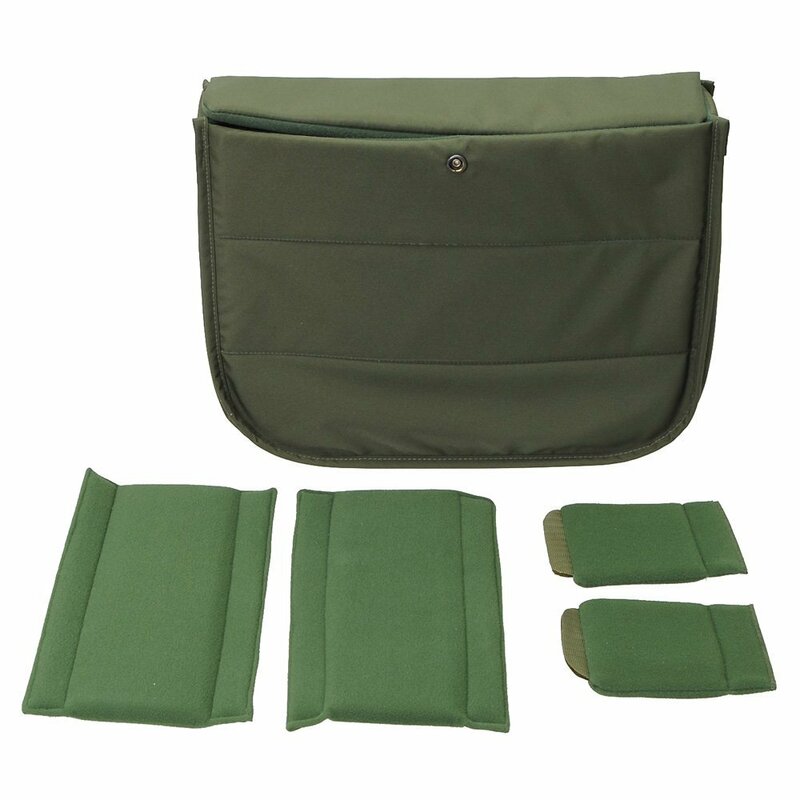 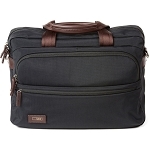 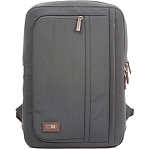 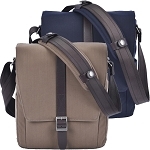 Key features include a padded, leather-reinforced handle and a detachable shuttle woven polyester shoulder strap, as well two expandable front pockets and a rear pocket that's topped with water-repellent zip. 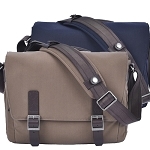 n line with the company's other products, the bag is finished with brass buckles and full-grain leather trims and straps, the latter of which are designed with Billingham's Quick Release System for fast access to the bag's contents. 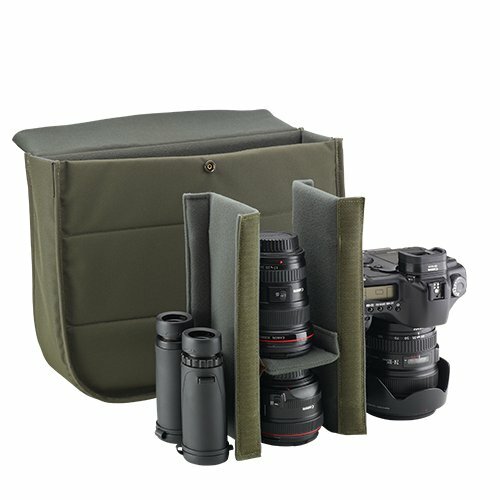 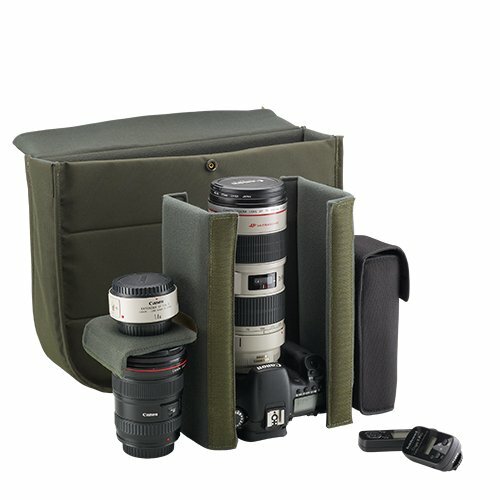 On the inside, the bag contains two removable, repositionable dividers that run the full height of the bag, along with a further two smaller dividers intended to hep separate lenses. 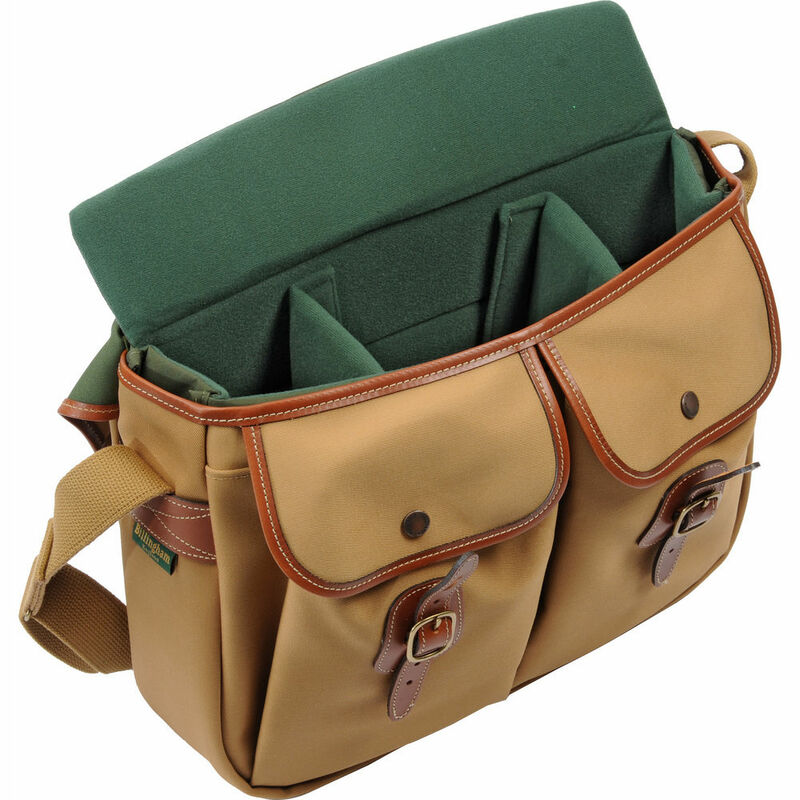 Harry Billingham, the company's director, said, “Once again, we have listened to the feedback and specific requests from our loyal customers, and have integrated the most-wanted features into this newly-designed model. 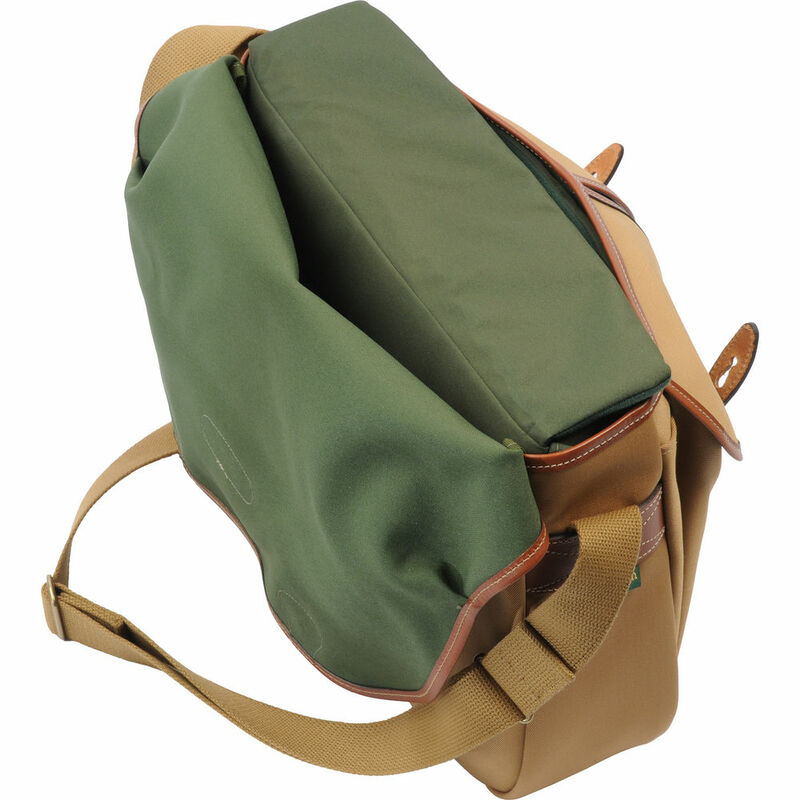 Those not taken by the classic Khaki Canvas/Tan Leather finish shown here will be able to choose from five further options, namely Khaki FibreNyte/Chocolate Leather, Sage FibreNyte/Chocolate Leather, Burgundy Canvas/Chocolate Leather, Black Canvas/Tan Leather and Black FibreNyte/Black Leather. 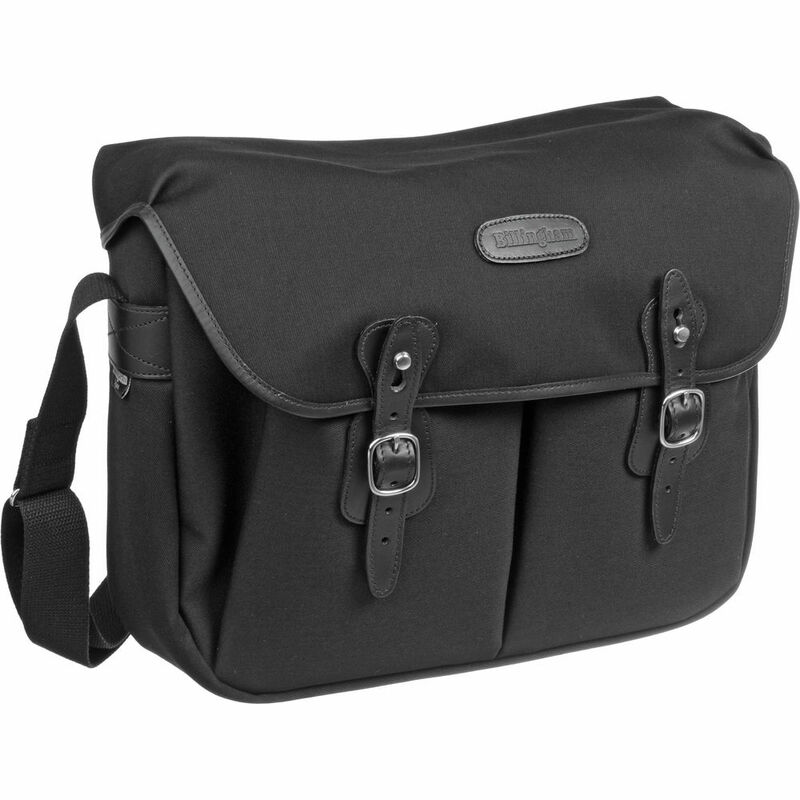 All options come with a free five-year guarantee.